Horseback riding at Sugar Ditch is something children just cant get enough of! 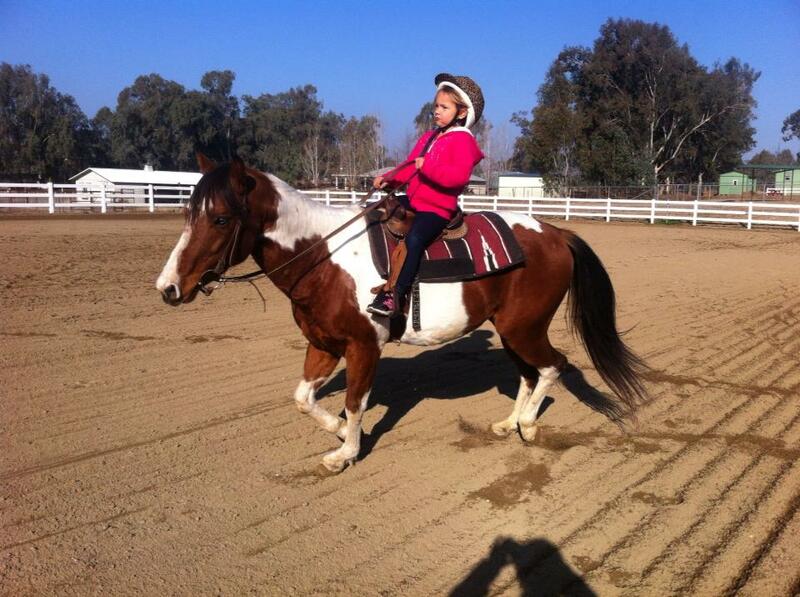 With horses like Dusty, Roxy, Texas, and Cherokee, kids are guaranteed to have an excellent riding experience. Fun filled lessons are not only a great time, but they also teach kids skills that they will carry on throughout life. We ride western style. Please contact us for riding lesson information and availability.